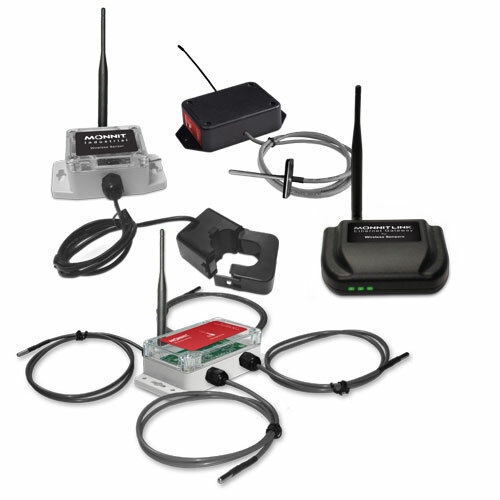 Everything you need to get started is included with the following starter kit, which uses a Cellular gateway for sensor communication with the online monitoring system. All Monnit Products Include iMonnit Basic Online Monitoring for Free! 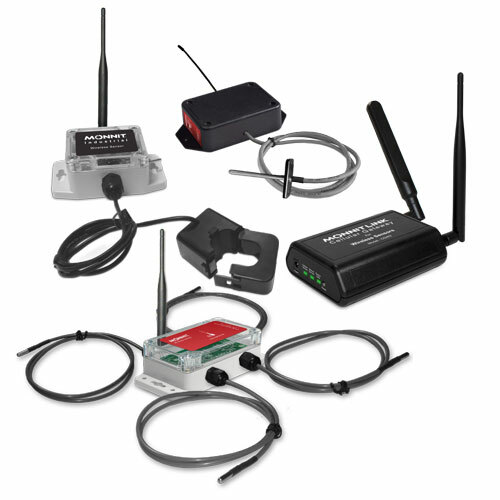 Everything you need to get started is included with the following starter kit, which uses an Ethernet gateway for sensor communication with the online monitoring system. 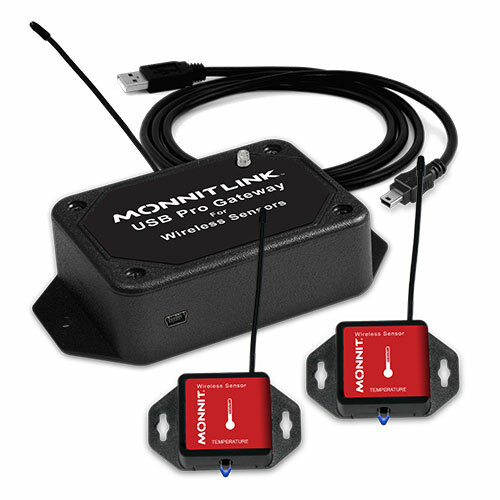 Includes everything you need to start monitoring temperatures remotely without requiring an existing Internet connection (system connects via cellular networks). 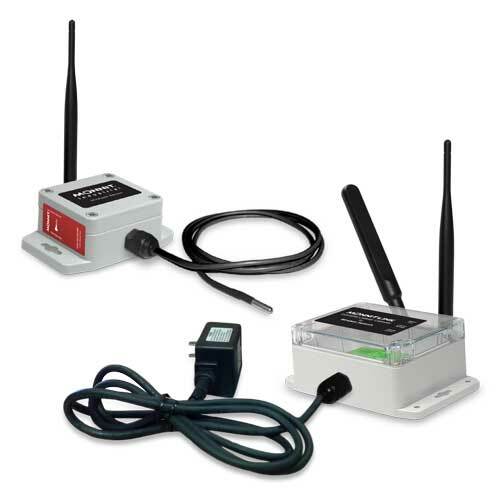 The sensor and gateway feature NEMA 4X rated weatherproof and dust proof enclosures, so they can be used in outdoor or industrial applications. 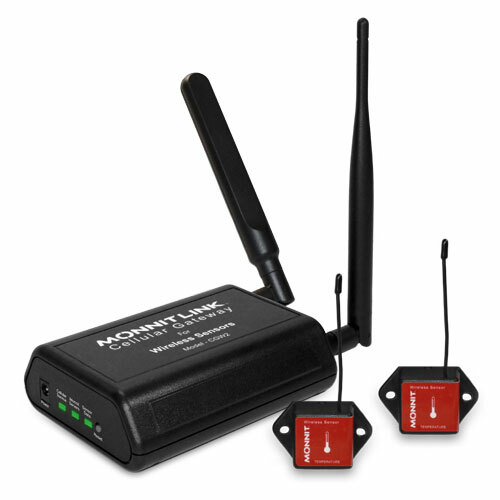 Includes everything you need to start monitoring temperatures remotely without requiring an existing Internet connection (system connects via cellular networks). 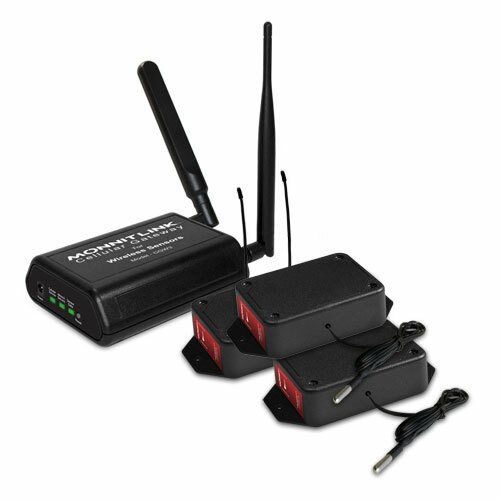 Includes everything you need to start monitoring temperatures remotely using existing onsite Internet (connects into Internet router via Ethernet cable). 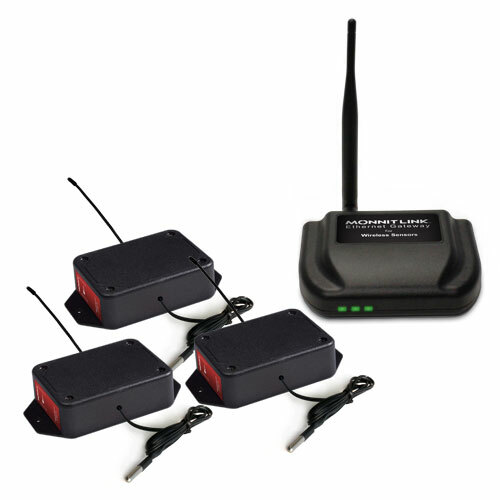 Perfect for monitoring restaurant / food service storage coolers. 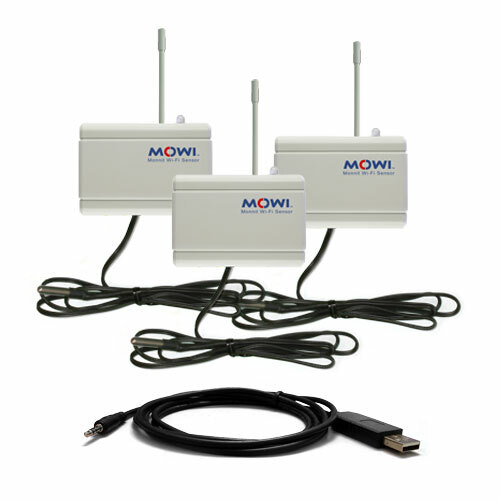 Includes everything you need to start monitoring temperatures remotely via existing Wi-Fi networks.